GENTLE GIANT: THREE PIECE SUITE release on CD, BluRay, and Vinyl on September 29 on SoulFood Music. Pre-Order Links for Amazon & iTunes are linked on https://lnk.to/GentleGiant_ThreePieceSuite. “Schooldays,” “Peel the Paint,” “Mr. 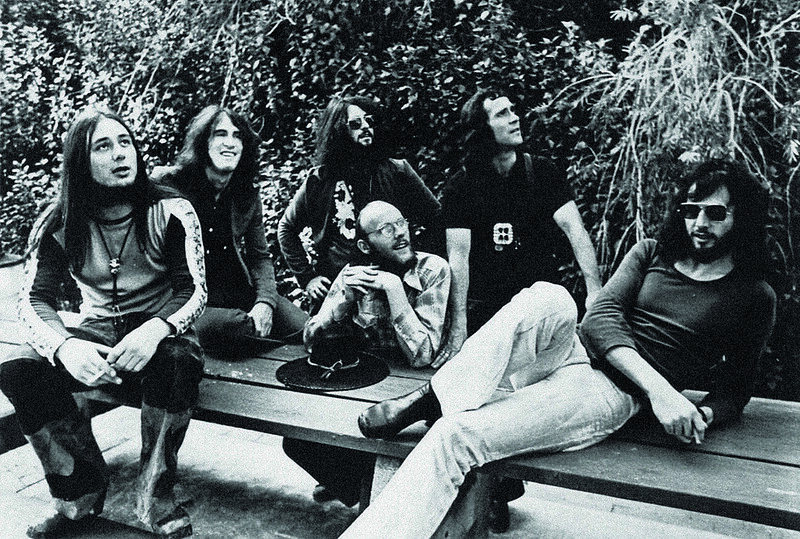 Class And Quality,” and “Three Friends” from the album “Three Friends” completes the list of the original recorded material. 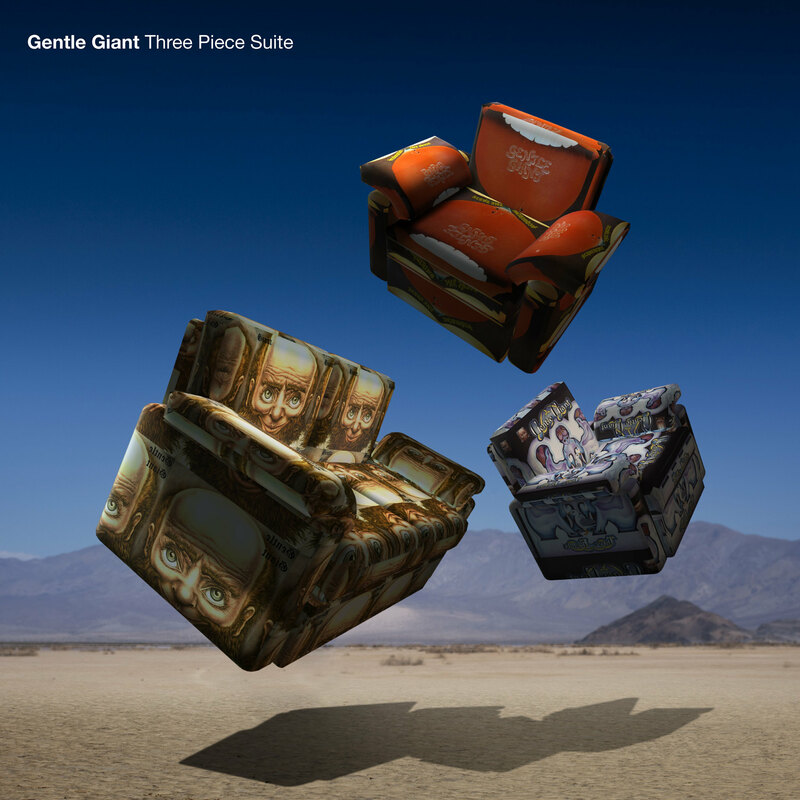 For fans of Gentle Giant “Three Piece Suite” is a must have. For fans of great musicianship and progressive rock this is an incredible insight into the earliest days of this legendary band. Look for the upcoming GENTLE GIANT: THREE PIECE SUITE release on CD, BluRay, and Vinyl on September 29 on SoulFood Music. Isn’t It Quiet And Cold?